This is a private event exclusively for our club members. 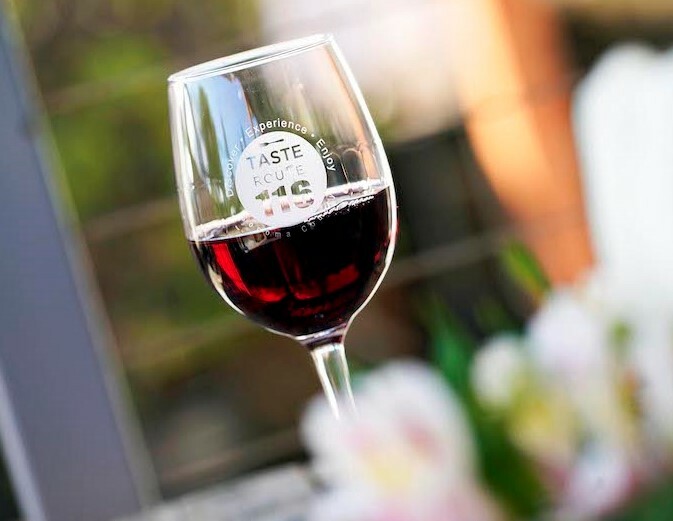 As a member of one of the Taste Route 116 wine clubs, you will receive club privileges at ALL Taste Route 116 wineries for the weekend. Each winery will offer tastings, discounts, and small food options. Cost is $10 per person.